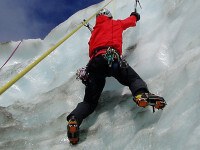 As one of New Zealand’s leading expert instructors, I specialize in delivering high quality mountaineering instruction of techniques and knowledge and have been doing this successfully for the last 25 years. 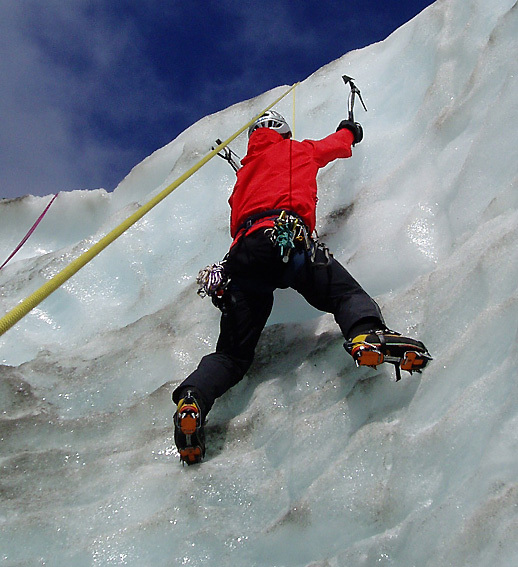 I have been used by and worked with some of the world’s special elite forces. My courses are designed to allow you to realise your alpine potential with a combination of teaching and coaching. 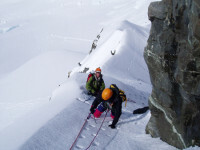 I am an alpine climbing instruction specialist enjoying providing quality mountaineering courses at all levels from a week starting from the basics for the beginner new to this excellent sport, to engaging with a group who already have some skills be it rock climbing or snow hiking and building on this skill base. 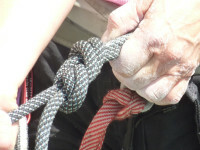 I work with a learning environment of either one on one with me or participants coming as a pre formed group. 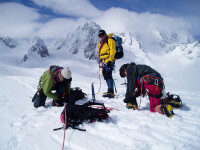 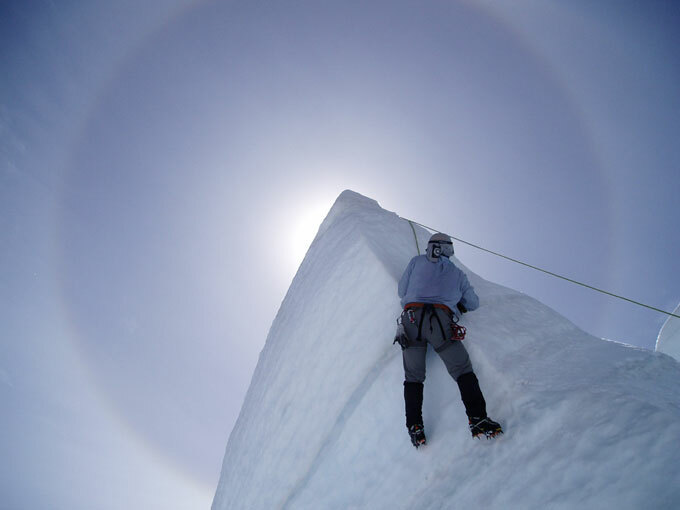 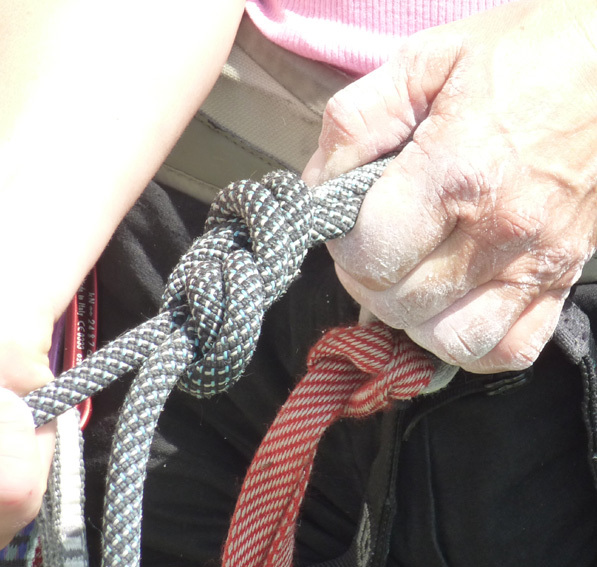 With inhibiting group dynamics eliminated, we can focus together on your learning and absorbtion of mountaineering techniques and knowledge that will allow you to climb safely globally. 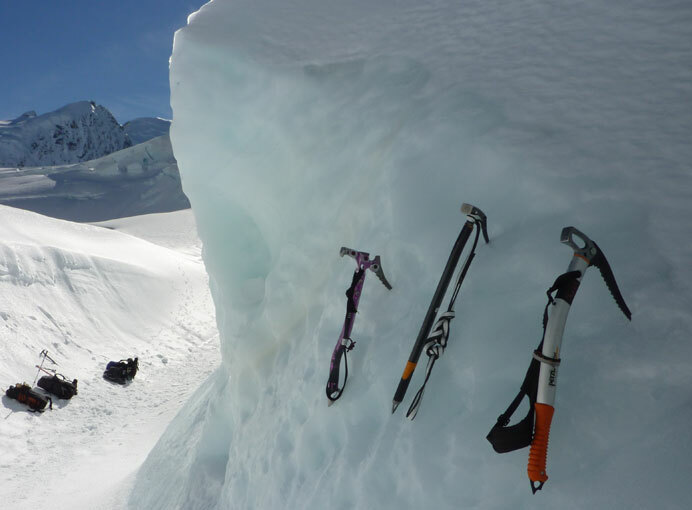 Just email me with a desciption of where you are at, and we can discuss which would be the best course of action: to start, build on or refresh your mountaineering skills….. 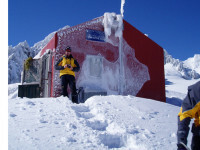 Typically we head to the West Coast of the Southern Alps and fly into the head of the Fox Glacier or Franz Josef Glacier at 2400m right in the heart of big glacier country. 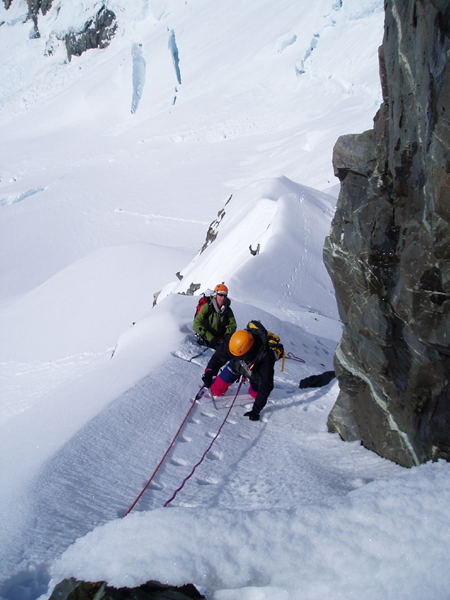 Sometimes we are forced into working on the east by the weather and then the head of the Tasman Glacier or Murchesion Glacier becomes the venue. 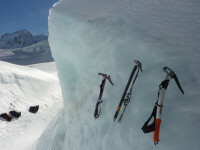 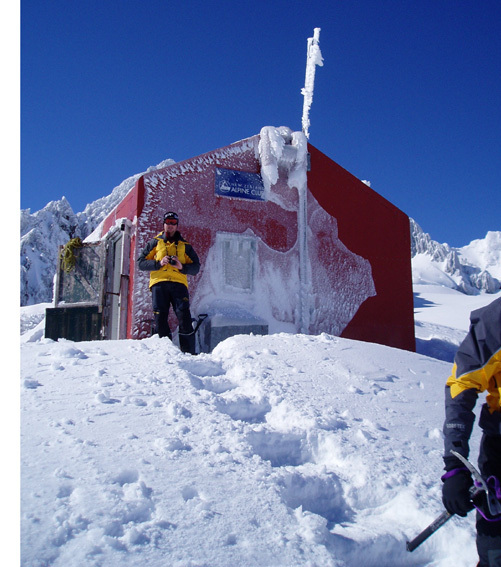 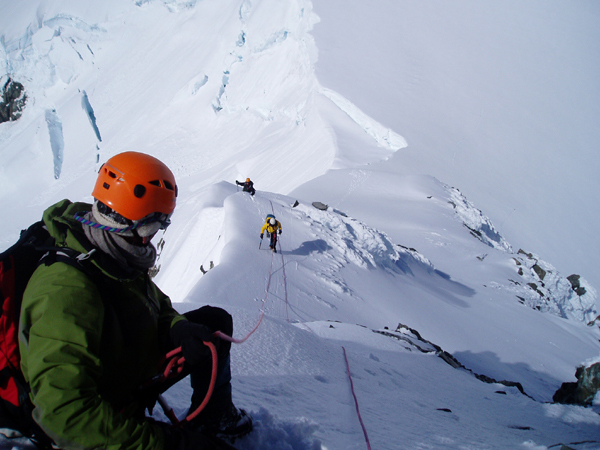 No matter which, these venues offer superb terrain to learn and practice mountaineering skills.